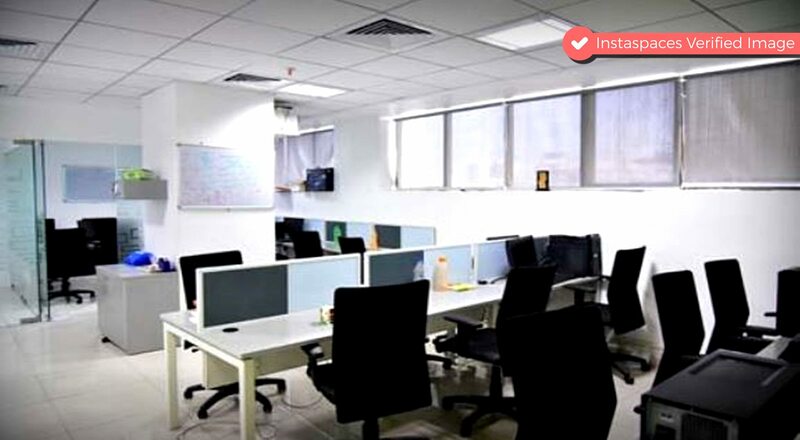 Hello everyone, today in this blog we are going to share the various types of virtual offices provided by InstaSpaces. InstaSpaces provides a professional solution to all requirements regarding a business office address needs, through virtual offices, which offer flexibility and transparency at a very affordable price. We provide office space for your companies address needs like you want a emailing official address where you can receive your all your couriers & official parcels. Or, if you want GST number registration in any of the 29 states of India. 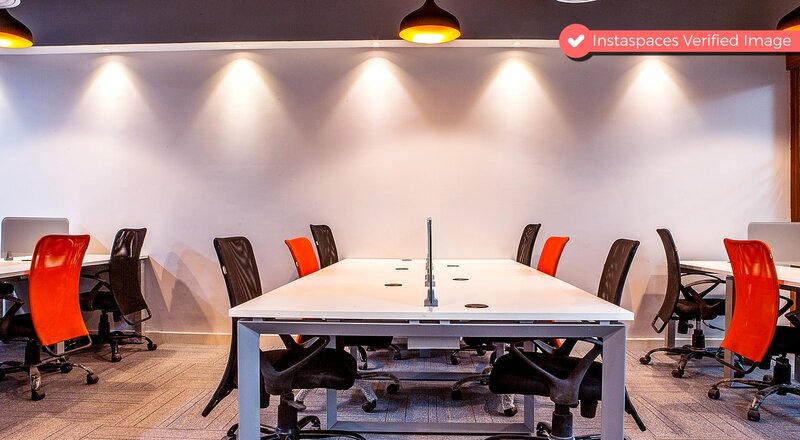 InstaSpaces is a platform to kickstart your business where if you don’t have space for your office or space for meeting InstaSpace will help you in getting space. 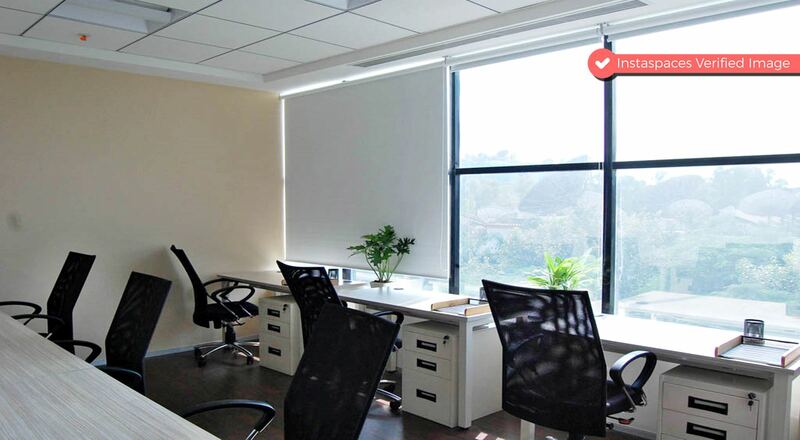 In which you can easily take Virtual Office space on leased very easily in any state of India. 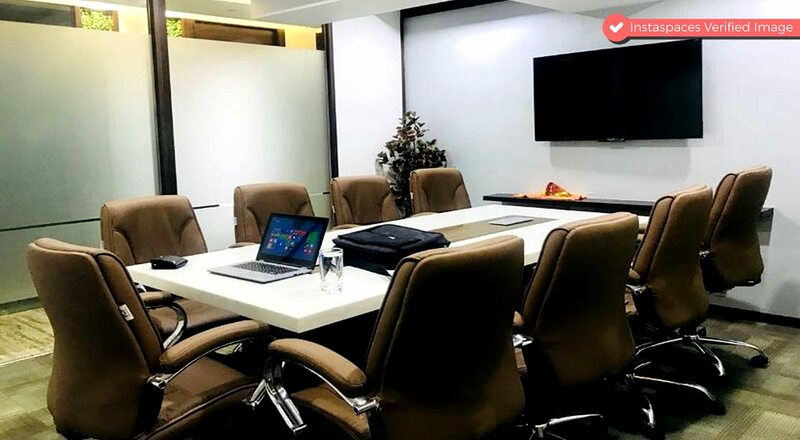 Further, since all these virtual offices are provided at professional business centers & coworking spaces, InstaSPaces provides you the flexibility of booking Meeting rooms, training rooms, Interview Rooms, Video conferencing rooms, Coworking space on-demand basis. You can easily book on hourly-basis. 100% reliability of Registrations completed or refund. The description below will help you choose the right plan for your requirements. When you want this address to be your Primary Registered Address for your business as per ROC or any Govt Authorities/ OR for Registered Branch Office in any state. Usage: Primary Registered Address for a new Business as per ROC/ Local Municipal Corporations or other Government Authorities. Also, for Current Account opening with banks/ Trade License Application/ Change of Primary Registered Address of an existing business. Note: Courier receiving service is included in all the above plans. We will be collecting all your couriers & documents at your virtual office address, and notifying you over email after that you can collect your courier from the office address. 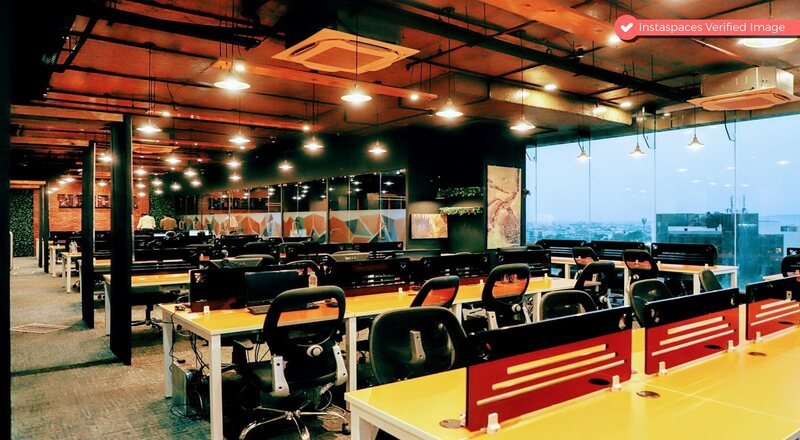 InstaSpaces virtual office solutions help you in portraying a big company or brand image for your business, by providing your address of reputed business centers and co-working spaces at the prime locations in India. 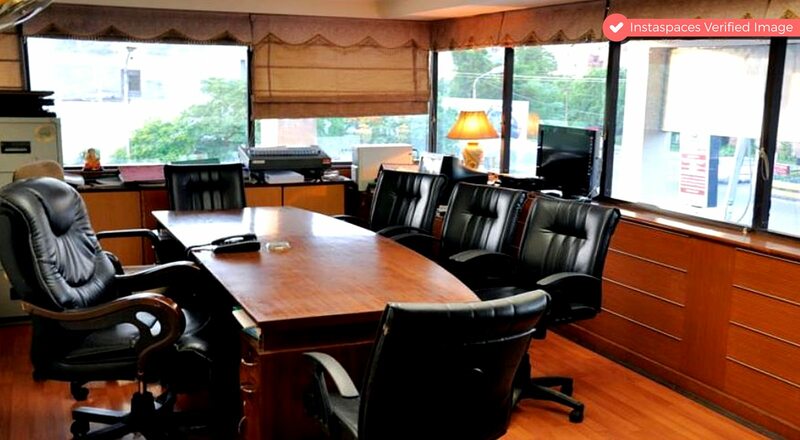 It further provides you with all the services which come with these professional business centers. How can you reach us and select plans? You can visit our website at : www.instaspaces.in. by visiting our site you can connect with our InstaSpaces support team on chat and discuss with them about your requirement and our team will suggest you the best plans for you. NOC (No Objection certificate from the property owner for Registration). Note: The document provided by the InstaSpaces can be used for the registration of the GST number. 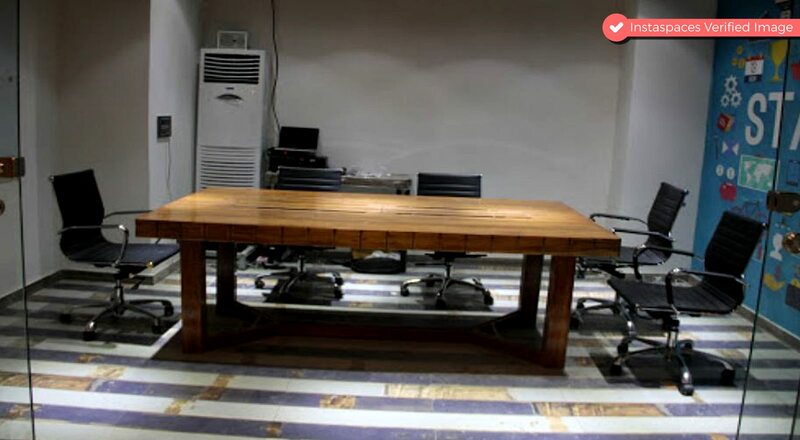 This post should help you in taking a decision that which virtual office plan suits your business’ current requirements. Don’t forget to subscribe to our newsletter to get all the latest updates from Instaspaces.